By day, Dr. Jeff is your friendly El Dorado Hills orthodontist but by night, well, actually by day too just on the weekends, he can be quite the thrill seeker – maybe it’s the superhero movies he watches with his kids. He might not dive out of planes or go volcano boarding, but he’ll hop on any roller coaster, log flume or Tilt-A-Whirl in his path. Thankfully, there’s no shortage of Sacramento amusement parks (and some in the vicinity too) that cater to children and adults of all ages. You may know Dr. Jeff as your favorite El Dorado Hills orthodontist, however, to gain the title of certified specialist in orthodontics, he had to graduate from dental school first. This means that in addition to having the know-how to straighten teeth and align bites, he’s well versed in all aspects of oral health. To say he’s a proponent of healthy teeth and gums is an understatement. Since braces can make it a little more challenging to keep teeth squeaky clean, he’s all about minimizing the chances of tooth decay among his patients at Jeffrey Kwong Orthodontics. One way to do this is with a healthy diet. 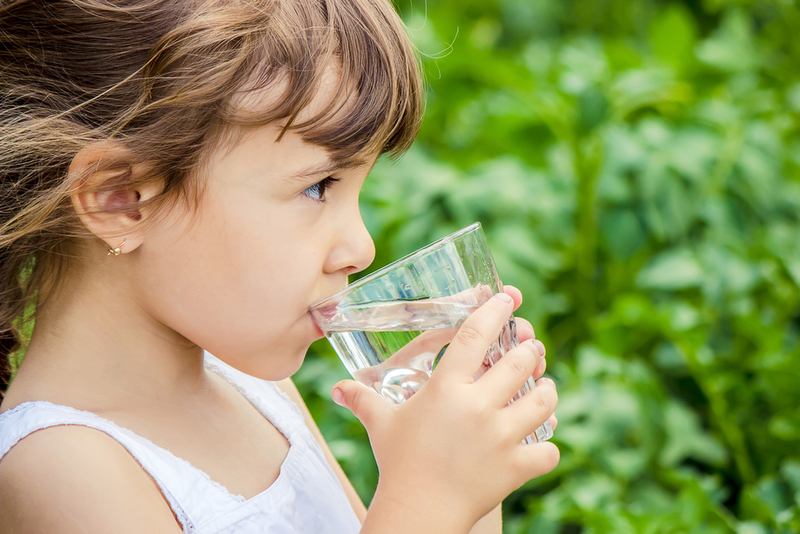 Yet, while many parents worry a lot about avoiding candy and other sweets, the beverages children drink can also help or harm their pearly whites. With food, at least you can see the debris left behind allowing for effective brushing and flossing, but liquids can be sneakier. That’s why we’ve put together a primer on drinks and teeth ranking them from the best drinks for kids’ teeth to the worst drinks for kids’ teeth with a few for the grownups to consider too. Helping my sons build things with their LEGO sets was basically the extent of my handiness but then came the do-it-yourself explosion. Recently, I even got in on the trend. I queued up some DIY YouTube videos, broke out a power drill and leveler and installed a hanging entertainment unit as deftly as an amateur could possibly do on the first try. Chip and Joanna Gaines would have been proud (maybe). Thanks to HGTV, Facebook, YouTube, blogs and Pinterest, there’s a hack for everything and we can do it all from the comfort of our living room! Well, not so fast…there are some limits, particularly when it involves your health.